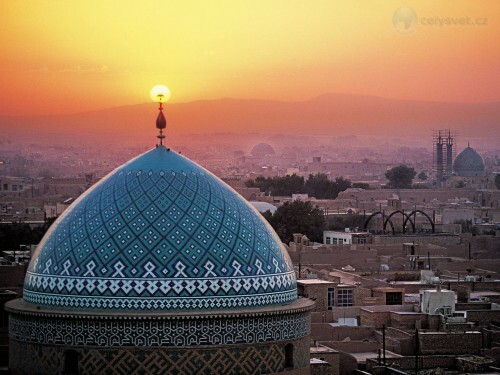 Cheap flights to Iran: Tehran for only €189! Turkish Airlines now offer cheap flights to very uncommon destination: Iran. Return flights from Munich to Tehran are available for only €189. Travel dates are until end of Summer with plenty of options. « WOW! Super cheap flights to Kenya: Mombasa for only €231!